The Hall Parking Lot at 387 Commercial St provides an amazing opportunity for the town to create the first town beach park in Provincetown in many years. 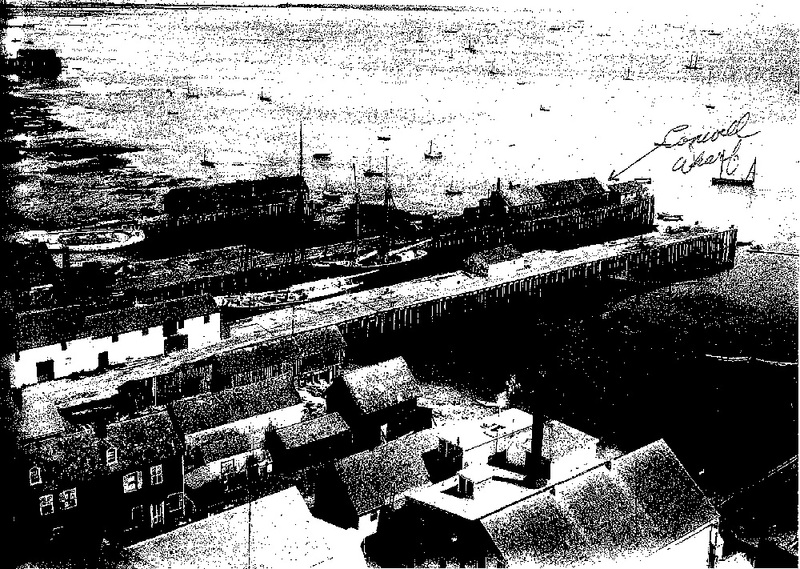 In addition to beach access, vistas of the harbor, and opportunities for recreation, it will concentrate on presenting the history of Provincetown’s working waterfront and help strengthen the shoreline against erosion. Download our information sheet for more details and thank you for voting YES at the Town Hall meeting in October 2018! A view like no other in town. This amazing lot will provide access to the beach, and unsurpassed vistas of MacMillan Wharf with all its maritime activity, to the entire sweep of the Cape, from North Truro and High Head along the east end of town to the park. Approval on procuring this property will now enable us to create a beautiful landscaped park which will include benches, picnic tables and open space for recreational activities of all kinds. The park will restore and protect the shoreline. Addition of planned native plants and trees will strengthen the shore and encourage bird life to visit the park. View of Conwell’s Wharf at 387 Commercial Street. Provincetown’s rich history as a working waterfront will be reflected in this public space with historical signage and imagery of Small and Conwell’s wharfs. This opportunity preserves one of the only empty parcels left in town on Commercial Street, for the people of Provincetown and as a tribute to the working men and women who make their living from the sea. .